Is your Visitor Management System GDPR compliant? Ensuring your operations are fully GDPR-compliant is not a small task. Perhaps the most visible part of your operations exposed to the new data privacy regulation is your visitor management system. 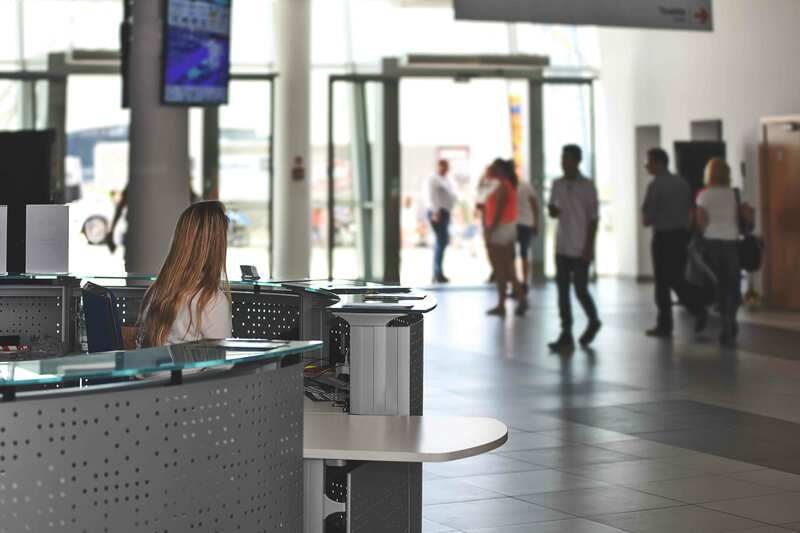 This is why we’d like to introduce EntrySign, a product which can give a very professional appearance in any reception area, whilst also helping the organisation with GDPR compliance. 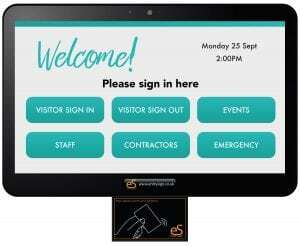 Sleek and stylish, efficient and user-friendly, EntrySign makes signing visitors in and out quicker and easier than ever before. Time consuming and costly paper-based signing in books are now a thing of the past and low running costs mean no need for ink cartridges anymore – just sticky labels. 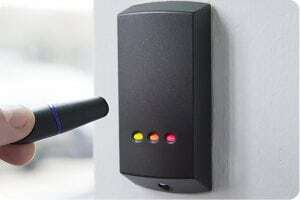 EntrySign can be integrated with your existing DAC solution. EntrySign is also available as a mobile kiosk solution. Would this tool help your business?